A quick view of the most influential metrics in The Bluffs on the Cape Fear. 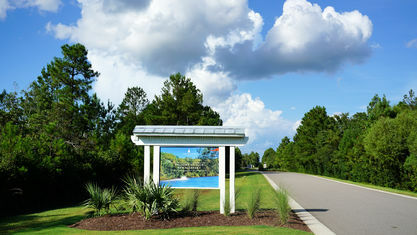 The Bluffs on the Cape Fear is a riverfront community located on a high tract of land off Strawberry Hill Drive in Leland, North Carolina. 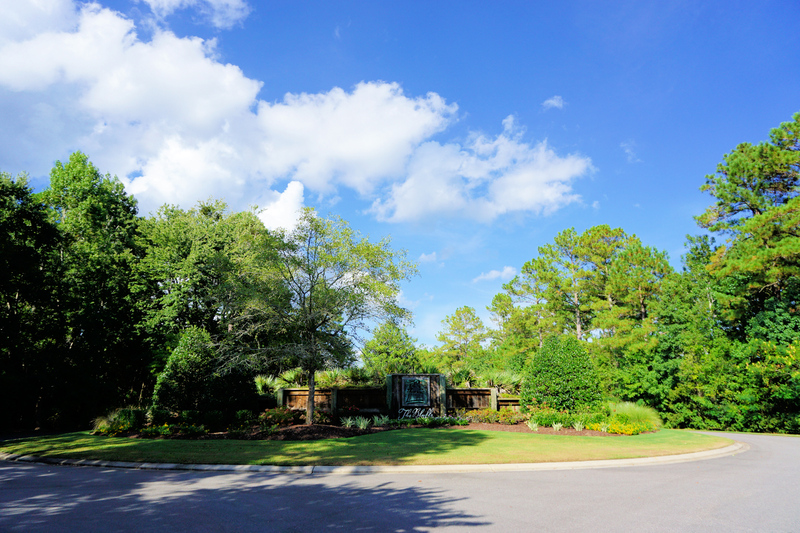 It features a park on the Cape Fear River, boat launch, kayak/paddle board storage, resort-style clubhouse and pool, playground, tennis courts, nature/walking trails, and a lake with a fishing pier (as well as multiple other smaller water features). 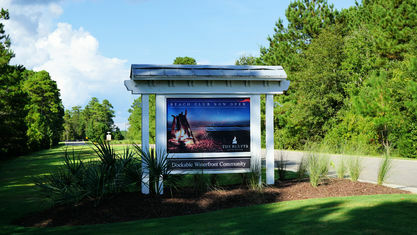 Residents also have access to The Bluffs’ Private Beach Club on Oak Island, a second-row house that can be reserved for private parties or family days at the beach. 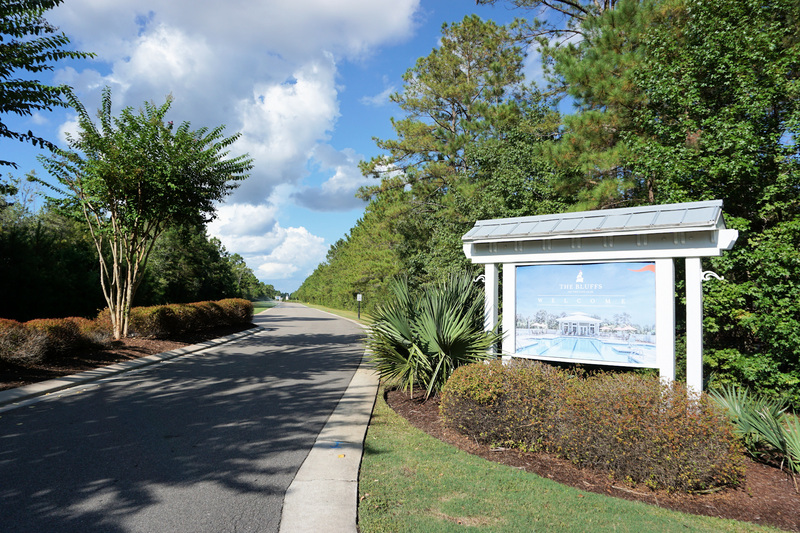 Started in the late 2000s, the community features new construction and resale homes. 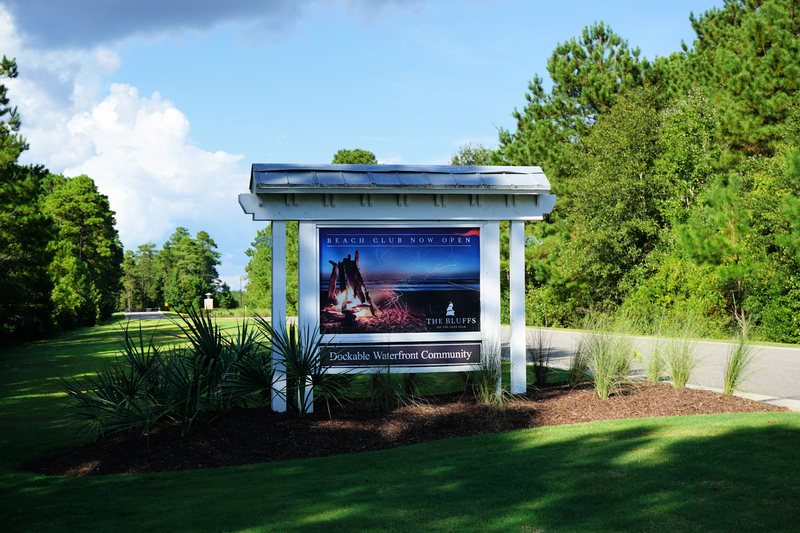 Homes are designed and constructed by Arthur Rutenberg Homes, Legacy Homes by Bill Clark, and Southern Pines Homes. 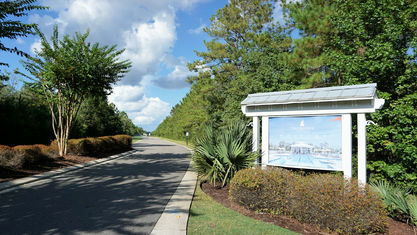 At completion, it will have over 600 homes on lots that average half an acre. There are opportunities to own both fully custom and pre-designed homes (with optional features and finishes to choose from). Floor plans may include chef's kitchens, gas ranges, granite countertops, walk-in pantries, decorative molding, coffered ceilings, gas log fireplaces, luxury master suites, built-in shelving and cubbies, and multiple bonus room options. 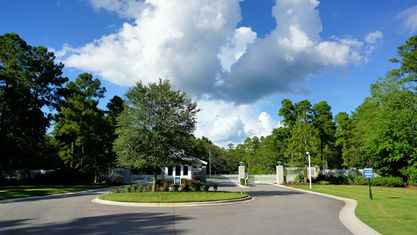 Porches (screened and open) are common features, and side-loading, front-loading, and courtyard garages are can also be found here. 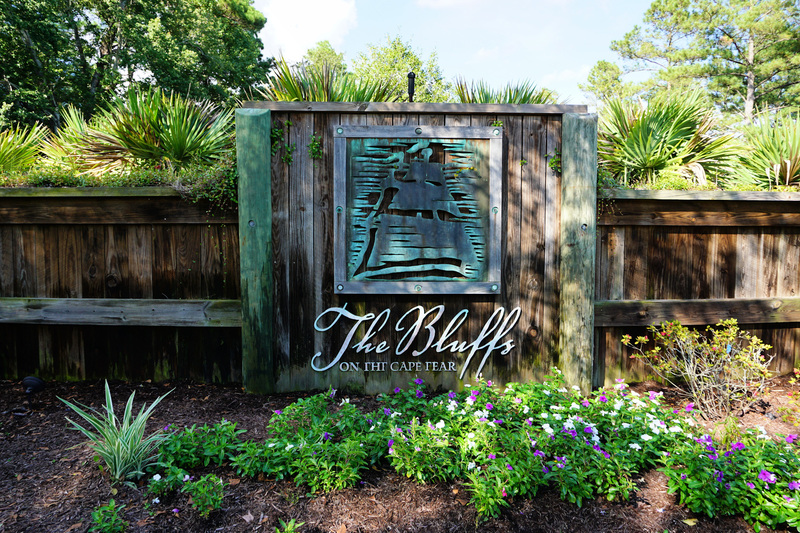 In addition to great amenities and beautiful homes, The Bluffs on the Cape Fear is 15 minutes from shopping, dining, and medical care in Leland, NC. 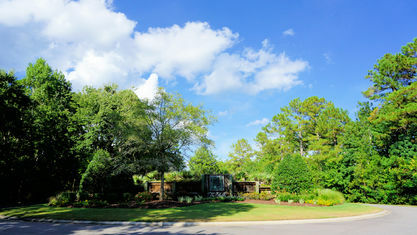 It's also just 25 minutes from Downtown Wilmington (theaters, clubs, art galleries, boutiques, restaurants, Cape Fear Community, College, and more), 30 minutes from New Hanover Regional Medical Center and The Pointe at Barclay (movies, stores, restaurants, and more), and 40 minutes from area beaches. This area is ripe with things to do! 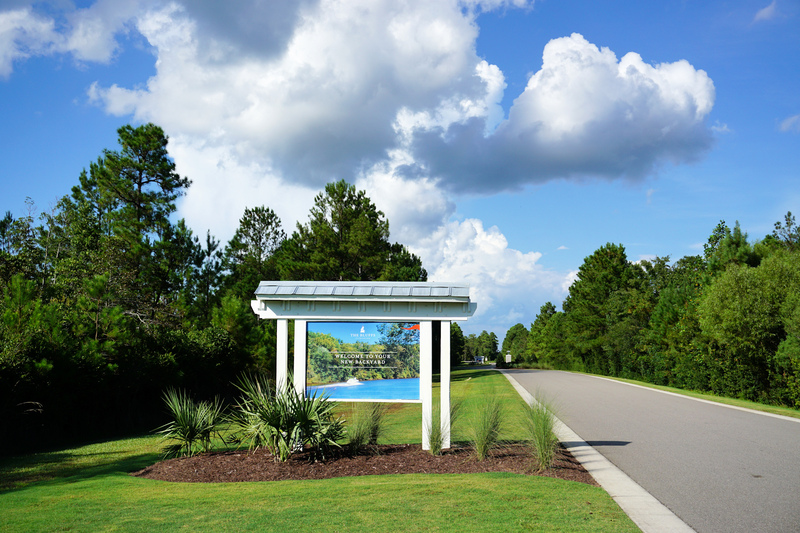 If you would like more information about homes in The Bluffs on the Cape Fear or would like to schedule a showing, contact The Cameron Team today or click “Let’s Chat about The Bluffs on the Cape Fear” above. 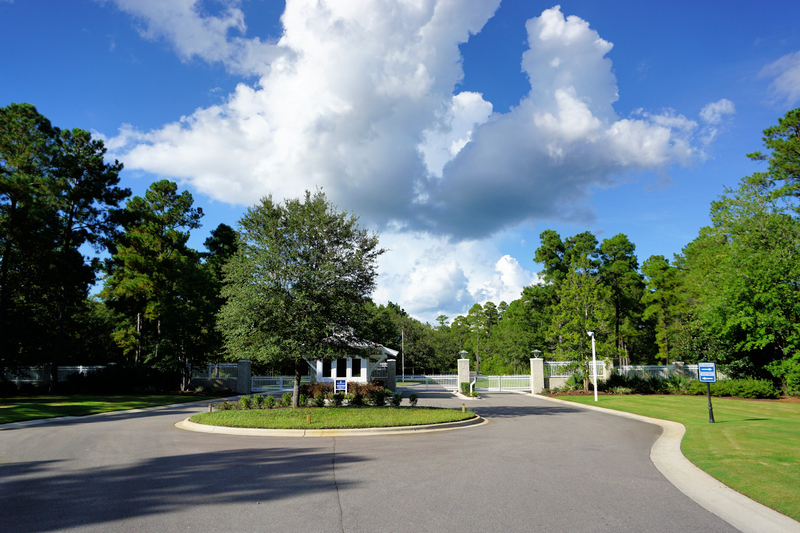 We can help you with this community and others in the Leland area. 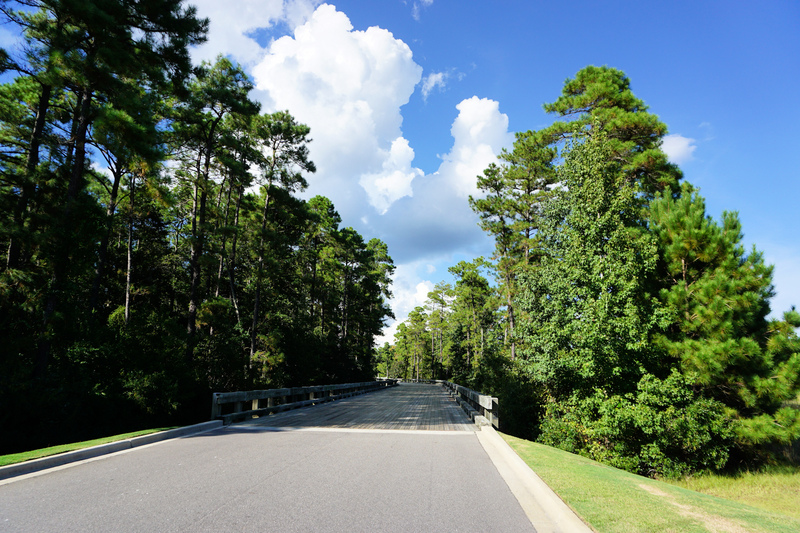 View our selection of available properties in the The Bluffs on the Cape Fear area. 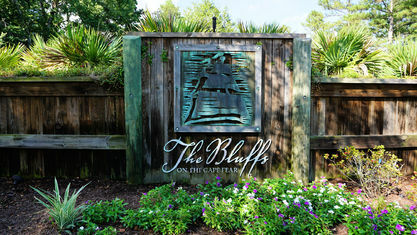 Check out the latest demographic information available for The Bluffs on the Cape Fear. 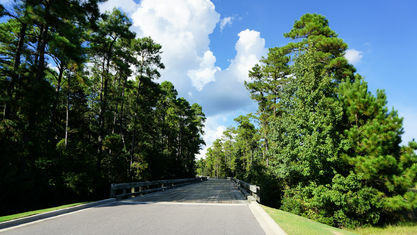 Get to know The Bluffs on the Cape Fear better with our featured images and videos. 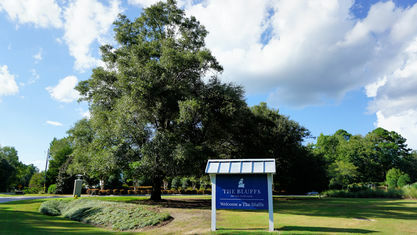 Learn more about schools near The Bluffs on the Cape Fear complete with ratings and contact information. 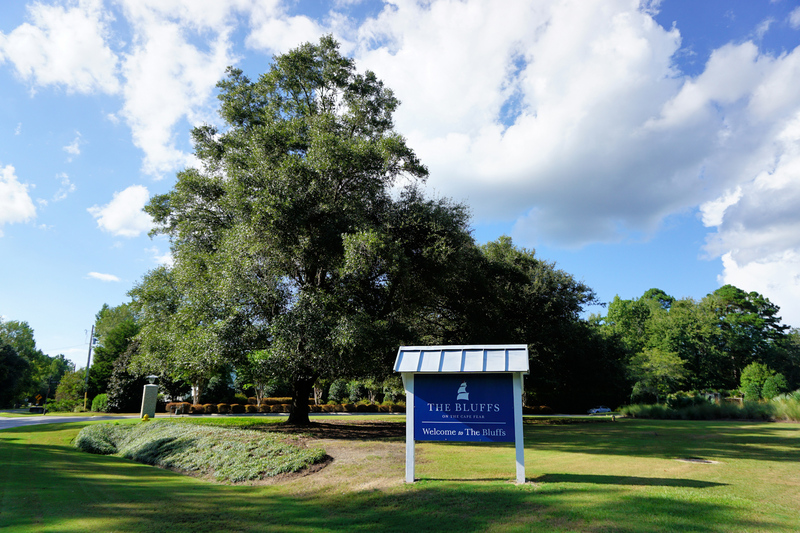 Browse through the top rated businesses in the most popular categories The Bluffs on the Cape Fear has to offer.